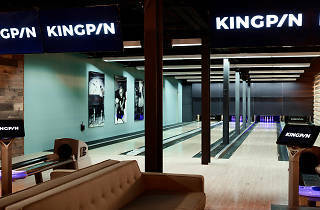 This winter get a crew together and head down to Kingpin. Score the Winter Trilogy Pass (from $26), which allows you to mix and match Kingpin's all-star games and activities. Score a strike at bowling, aim and fire in laser tag or get your joystick in an arcade game frenzy. Who will claim the throne of the Kingpin kingdom? You'll have to battle it out to see. All this gaming is going to require some fuel, so make sure you load up on drink and food specials like white hot chocolate or the Dragon’s Burger. There are also mega burgers, curly fries, Kentucky buffalo wings, southern fried chicken sliders and nachos. 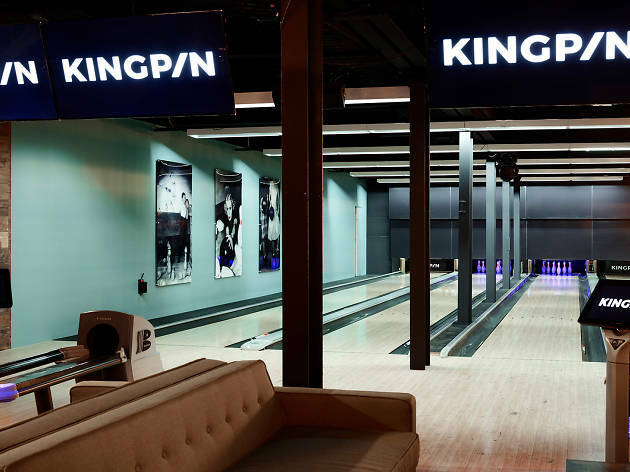 You'll find Kingpins at Darling Harbour, North Strathfield and Macarthur Square. Find out more about winter at Kingpin.